New Baby Dove, Now in the Philippines! I must admit, my new year didn’t start off with a bang. I guess 2017 drained me – all I wanted to do was sleep in for just a few hours longer each morning. Like, for real. I actually wish I had a little vacation to take things slower and quite literally, get more sleep. But in reality, I'm chasing my toddler around for half an hour just to get him to take a nap. You know, that time of day your house turns into a battlefield, filled with tears and tantrums that make you want to morph into the villain from a Disney movie. Seriously, when kids don't sleep, moms don't sleep. Simple as that. This is the REAL me. It's not perfect but it's still awesome because I'm just keeping it real like a real mom should be. I'm so done with doubting myself as a mom because no one knows my baby like I do. I'm a real mom whose kids are safe and for the most part, happy. That mom who is constantly working extra hard to show her kids they are accepted no matter what. I'm also glad that Baby Dove shares the same sentiments and and I'm excited to share that the new Baby Dove is now in the Philippines, to provide real care for our precious little ones. Yay! 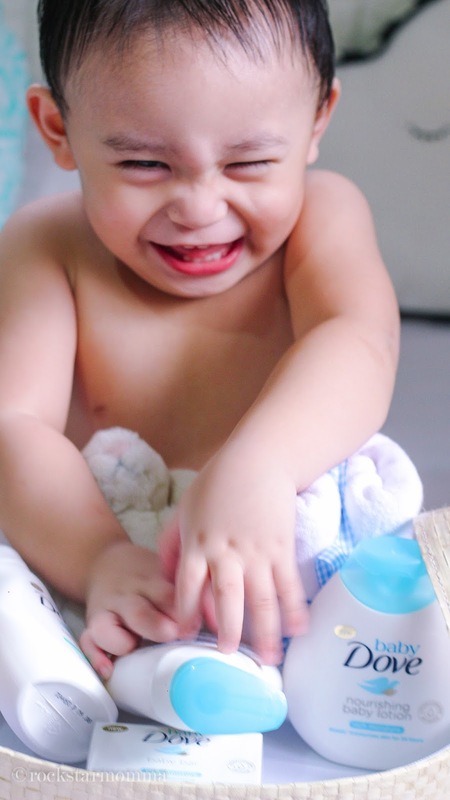 :) Dove Baby encourages real moms to trust their own way, by using this premium line of products that go beyond mildness to help moisturize their baby's skin. 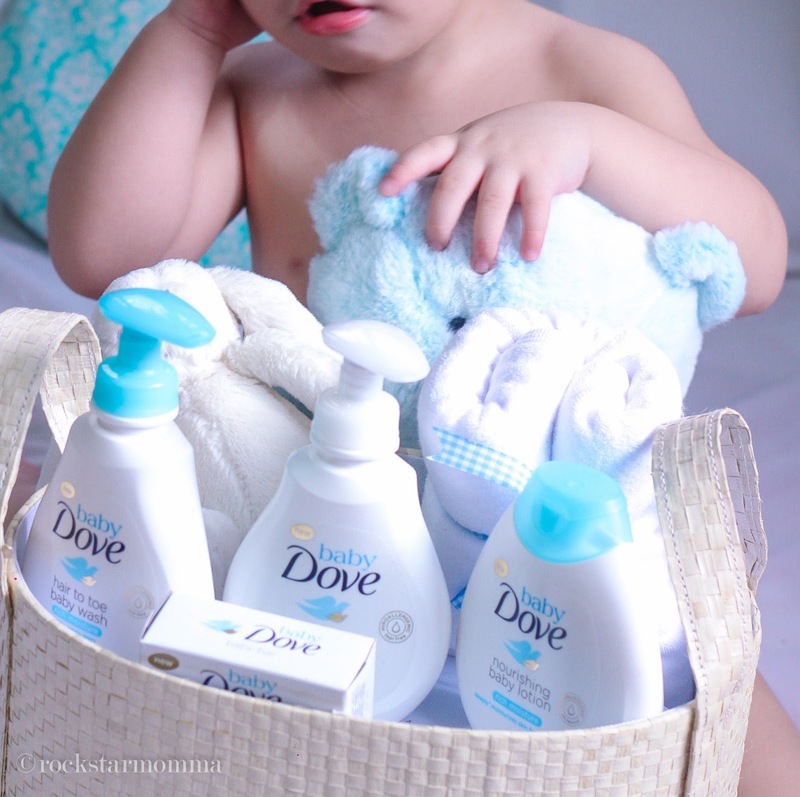 With Baby Dove giving real care for baby’s skin, moms can feel assured, allowing us to enjoy motherhood more. Looking forward to getting longer naps and more cuddle time with my baby Yuan. For over 60 years, Dove has been empowering women to believe that there are no perfect women, just real ones. Dove has advocated for women to recognize that their beauty should be a source of confidence, not anxiety. And now, Dove wants to give that same confidence to real moms, to help them realize that nobody knows their child better. Baby’s skin can lose moisture up to five times faster than that of an adult’s. This makes them more prone to rashes and allergies; so much so that even gentle soaps can leave their skin dry. The all new Baby Dove is not just mild on skin, but also helps provide moisture; it is this combination that replenishes essential lipids that are critical for baby’s fragile skin barrier. 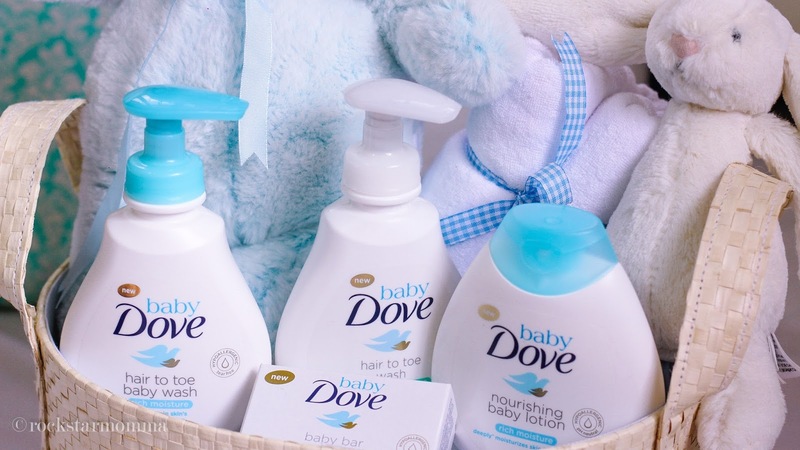 Created without parabens, dyes or phthalates, Baby Dove is hypoallergenic and as gentle as water, leaving your baby’s skin soft and smooth after every bath. 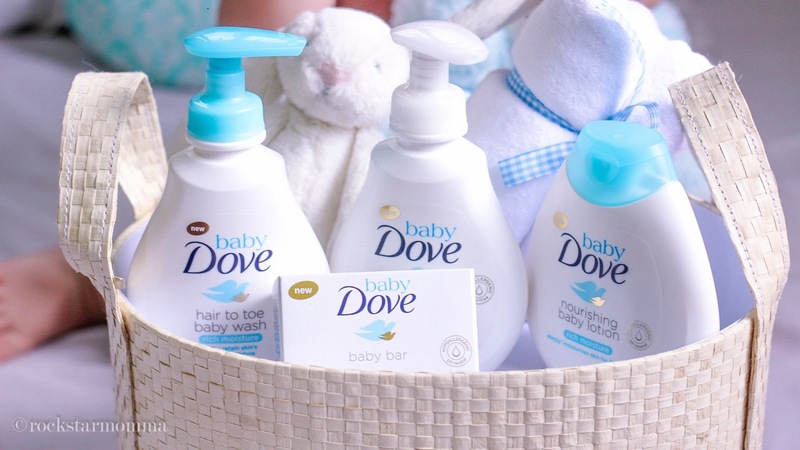 Available in Rich Moisture and Sensitive Moisture, Baby Dove caters to all skin types. The Rich Moisture variant has a delicate scent and is best for normal to dry skin, while the fragrance-free Sensitive Moisture line is specially developed to take extra care for sensitive skin. Baby Dove provides moms with the support and the confidence to trust in your own way; because nobody knows your baby the way you do. Baby Dove is available in two variants: Rich Moisture & Sensitive Moisture. Baby Dove Rich Moisture comes in Baby Bar 75g for Php45, Hair-to-Toe Wash 200ml for Php139, Hair-to-Toe Wash 400ml for Php259, Baby Lotion 200ml for Php219, Baby Shampoo 200ml for Php199, and Rich Moisture Wipes 50 pulls for Php149. Meanwhile, Baby Dove Sensitive Moisture comes in Baby Bar 75g for Php45, Hair-to-Toe Wash 200ml for Php159, Hair-to-Toe Wash 400ml for Php279, and Baby Lotion 200ml for Php239. All prices listed are SRPs. Baby Dove is available in all leading supermarkets, drugstores and department stores nationwide. I'm glad Baby Dove is finally here. Although my little girl is not so little anymore, i stick to gentle products. She has sensitive skin and we both have allergic rhinitis so strong scented bath and body products are a big no-no to us.I'm sure she will love the lotion. Wow good to know na may dove baby na. Ganda kasi ng soap na ito nakakapag moisturize talaga ng skin.